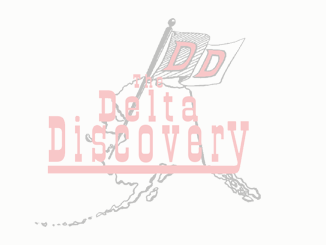 March 7, 2018 - The Delta Discovery, Inc.
Should Students Have Cellphones in School? March 7, 2018 Comments Off on Should Students Have Cellphones in School? The Qipneq Falcons and the Toksook Bay Lady Islanders are this year’s winners for the 1A LKSD Basketball Tournament. They will be representing the Coastal Conference at the upcoming State Championships in Anchorage.